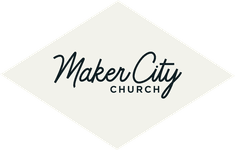 Welcome to Maker City Church. First time at Maker City, either in person or on our site? Welcome. We're glad you're here. Listen to our current series, or find one in the archives. Give to the work of God in our church and in our city. Same church, same heart, new name.